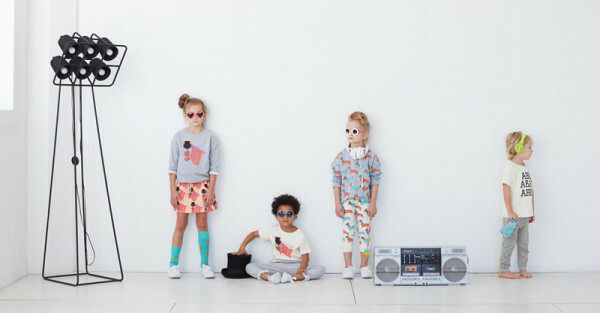 Playtime New York is a trade show with all the latest in designer children’s clothing, accessories and gifts. We have rounded up the finds that dazzled us this year. Relax, take five, and have a look through – you will love it! Sometimes the best results come from doing one thing really well. This is why we love Hello Shiso (pictured above), a Californian boutique shop that create fun and fabulous hair accessories for boys, girls, and even parents! The clothing collection of Gardner and the Gang caught our eye for all the right reasons. With original, hand drawn characters screen printed onto organic cotton garments, this is a label that just oozes modern style. Raspberry Plum might just be my favourite label this season at Playtime New York. This London-based brand blends classic cuts with fresh colours for a truly original look. Their motto is ‘fashion without compromise’. Love it! Pom d’Api make a pair of sandals that just make me want to squeeee! This family-run French label have been creating quality children’s footwear since 1870 and you can see the love in the finer details. From first walking shoes through to growing feet, these are the high quality shoes that all tiny feet deserve. 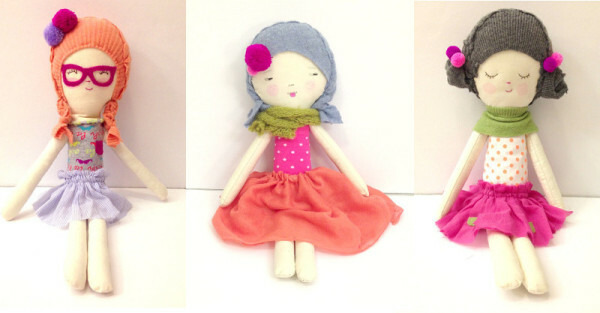 New York City is known for its amazing mix of diverse personalities and these handmade dolls from Tiny Little Dream reflect that perfectly. Beautifully designed and created with care, these toys make for special gifts. Tiny Little Dream also have animal characters and a stylish range of toy clothing available. There is a delicate beauty to the style of Louise Misha and their new summer collection is just divine. The Paris label have taken inspiration from tribal designs, and mixed with their penchant for fine fabrics and soft colours it creates a stunning boho chic look. 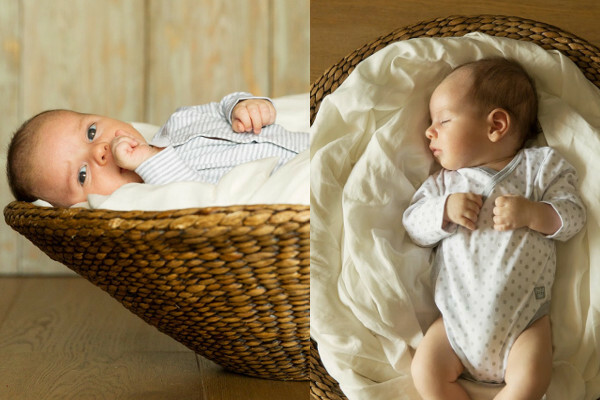 Out of bustling Barcelona comes the peaceful designer babywear from Petit Oh!. 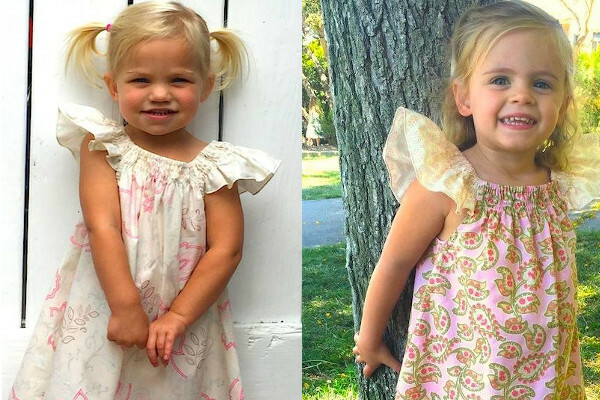 Catering for children from newborn to two years, their garments are made from soft Pima cotton sourced from Peru. They are styled to be almost seam-free so there is less to irritate your precious bundle while they (hopefully) sleep. There is a new way to spell fun and it’s FCTRY. 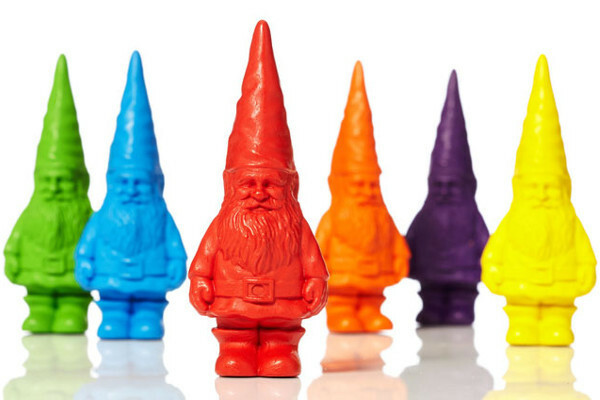 Here you can find an awesome selection of offbeat designer products such as moustachioed dummies, jars of glitter-filled “unicorn snot”, and the brilliant Bavarian gnome crayons shown above. It’s a haven for unusual gift ideas. Last but by no means least on our list is the charming children’s sleepwear from Elizabeth Allen Atelier. 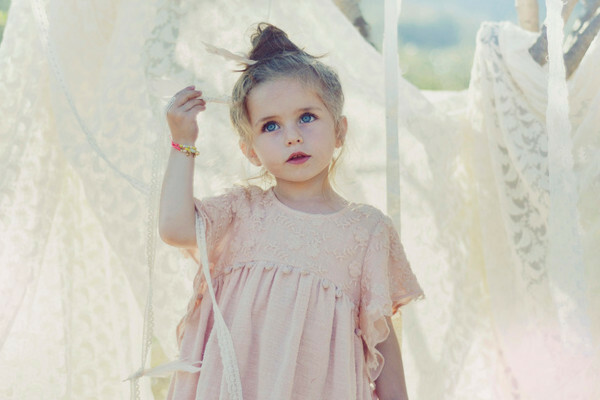 A dreamy soft colour palette adorns smocked nightdresses and classic-cut shirts for boys and girls. These are certainly pyjamas with panache. That’s it for another lush line-up from Playtime New York. We can’t wait until their next show in March 2016!